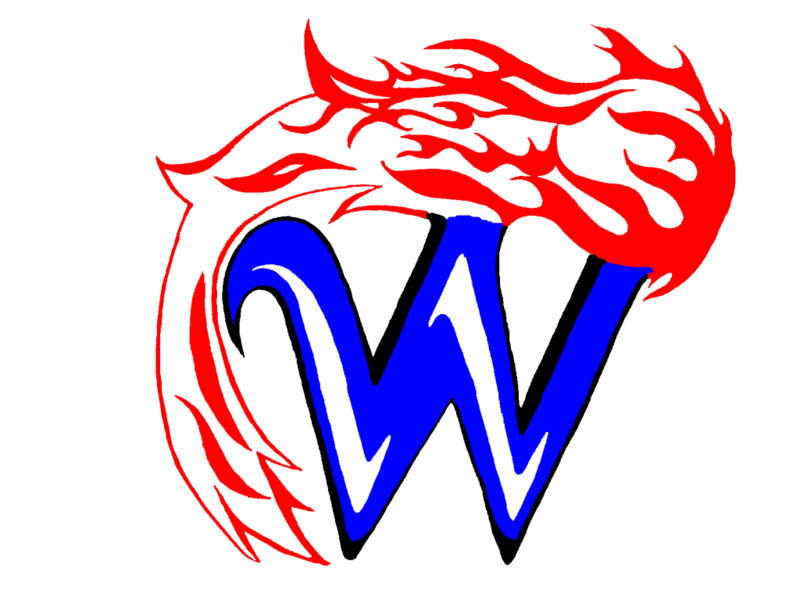 Waupaca High School is Now in OverDrive! Waupaca students in grades 5-12 now have a new way to read! 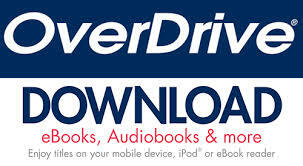 The high school and the middle school have subscribed to OverDrive, the global digital distributor of eBooks, audiobooks, and more. Check out the OverDrive page to learn more! Monday 7:15 a.m. - 3:30 p.m.
Tuesday-Thursday 7:15 a.m. - 4 p.m.
Friday 7:15 a.m. - 3:30 p.m. Photos by Mrs. Nowicki. Zombie photo of Mrs. Nowicki by Mrs. Ellingson.